Most of us have heard the phrase “eat your veggies!” many times and for good reason! Veggies are a great way to bulk up any plate of food while not adding a ton of calories to your meal. Come join me for the first ever veggie class celebrating all that is colorful and tasty about non-starchy veggies! Learn new ways to prepare, enjoy, and eat vegetables and hopefully develop a new love! This is a demo-style class and participants will get the opportunity to watch recipes being prepared, taste new dishes, and take recipes home to enjoy many more times. 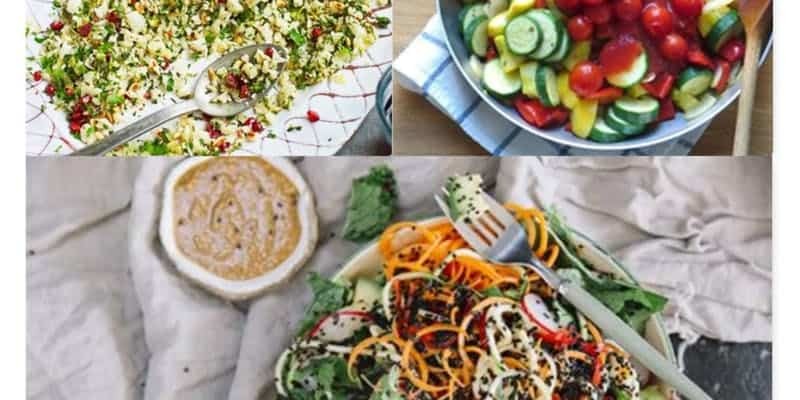 Five recipes total and a whole lot of fun trying new dishes perfect for filling #halfyourplate with delicious vegetables! Only 16 spots available. Recipes are vegan, vegetarian, gluten free, dairy free, and plant-based approved!